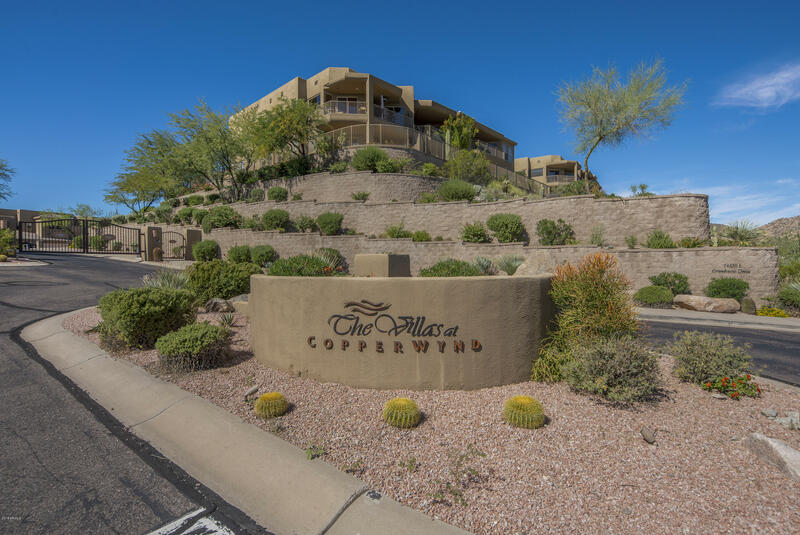 Ground Floor lower level....the perfect location in The Villas at CopperWynd! 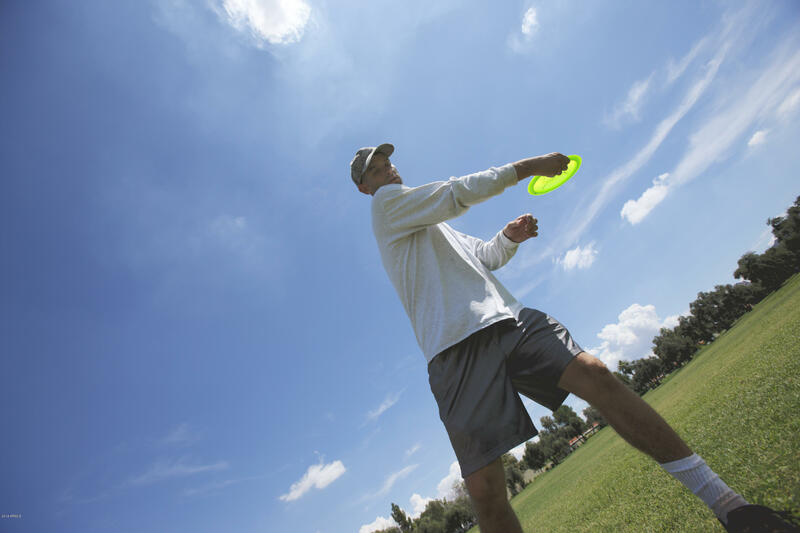 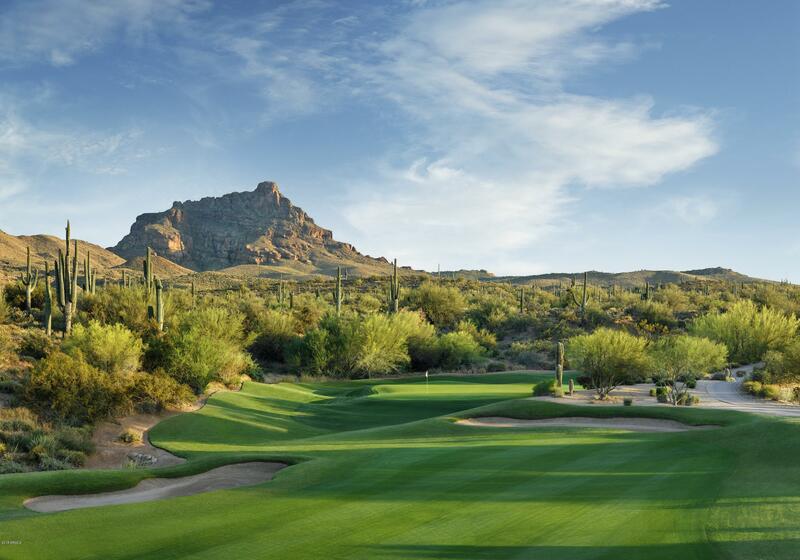 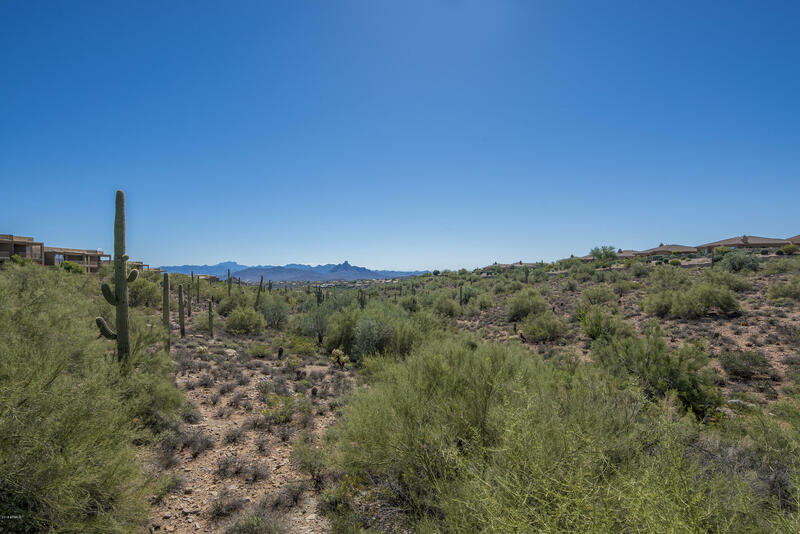 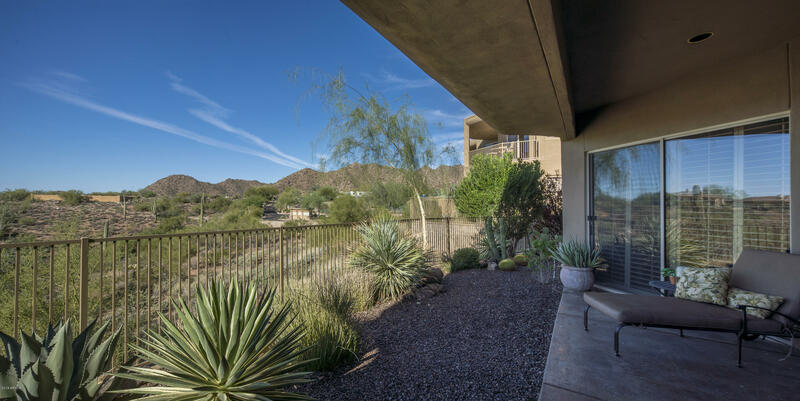 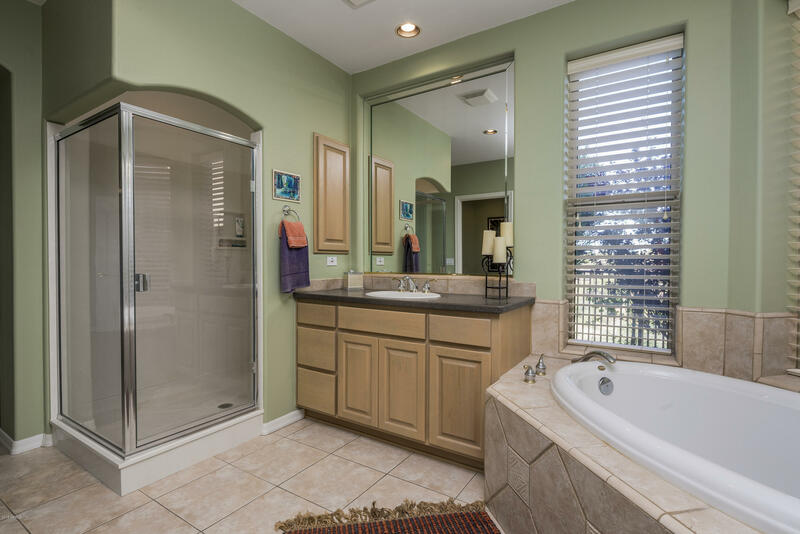 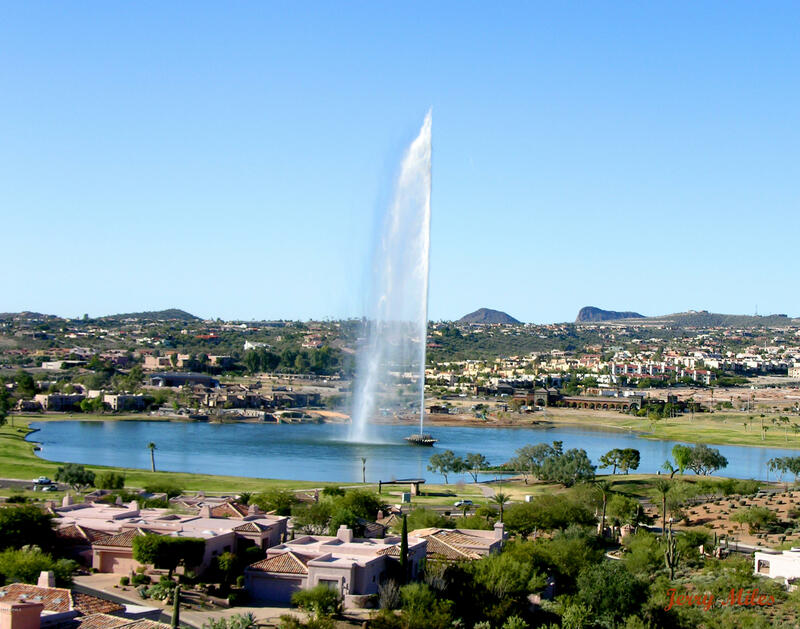 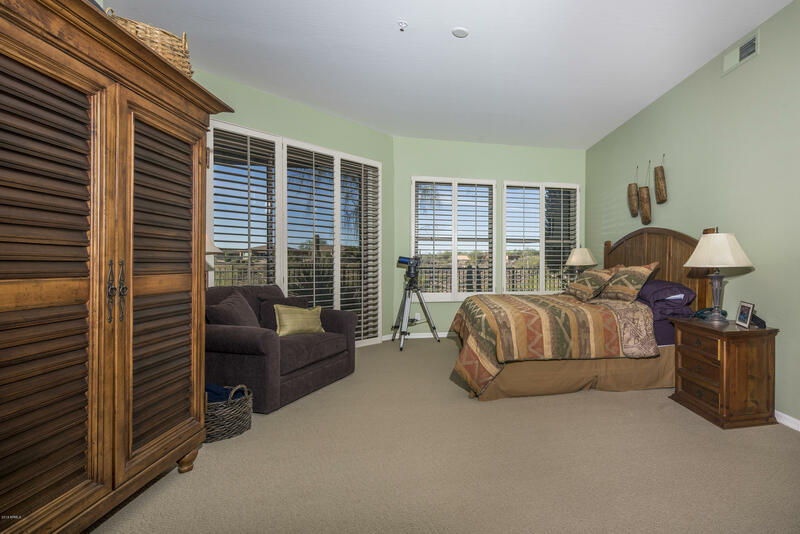 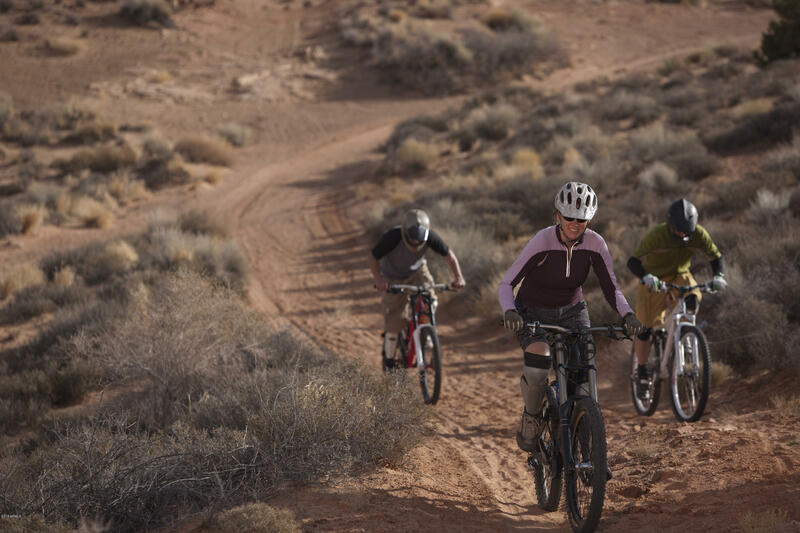 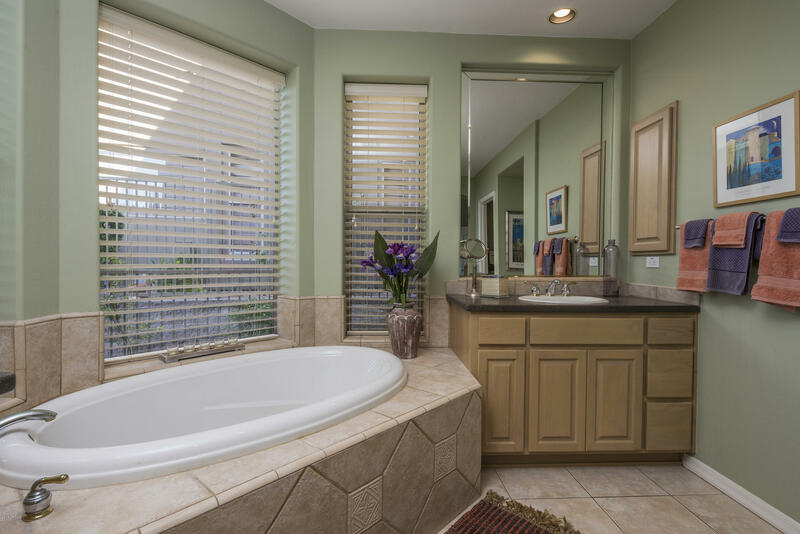 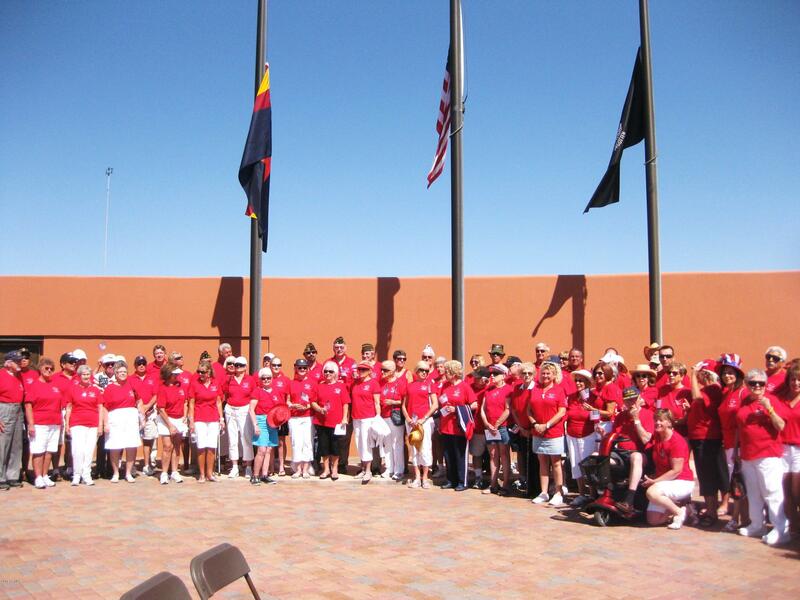 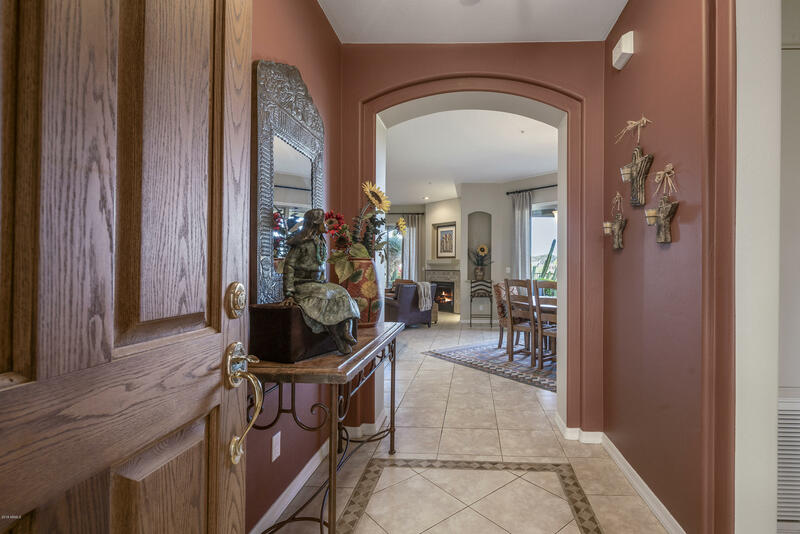 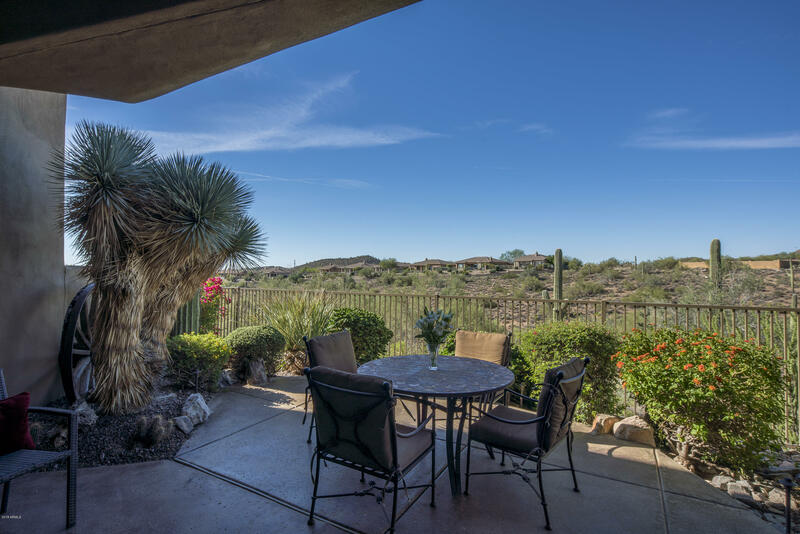 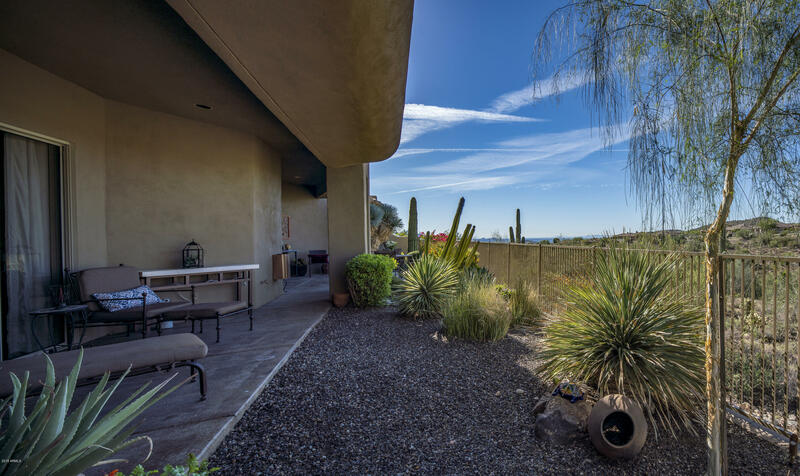 Overlooking a desert arroyo, city light views AND McDowell Mtn Views. 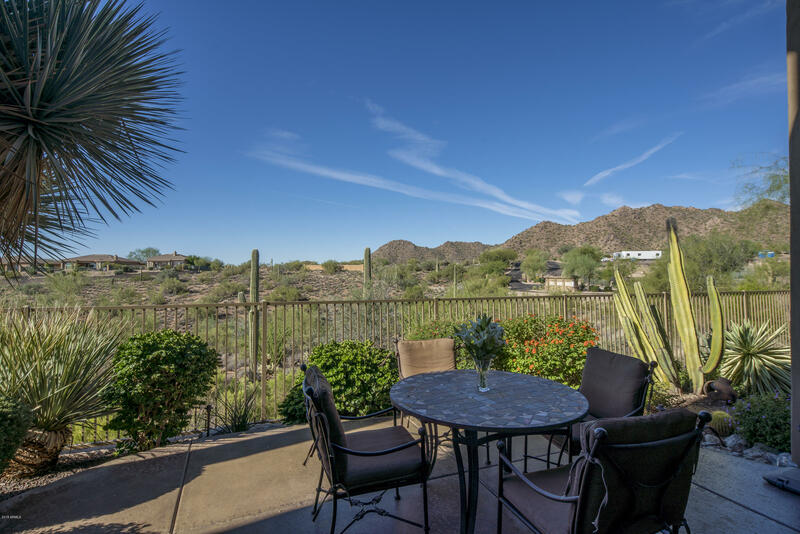 Lots of pride of ownership in this one, with a beautifully landscaped, large yard, & extended patios and courtyards to enjoy privacy and views. 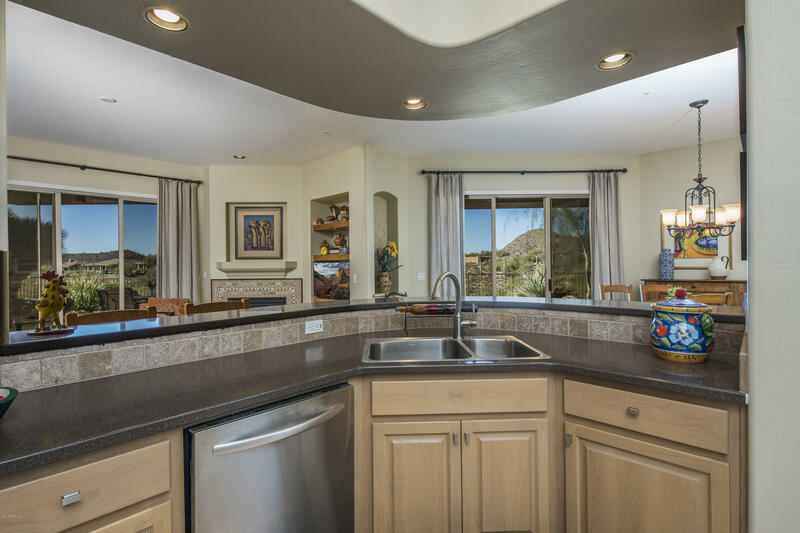 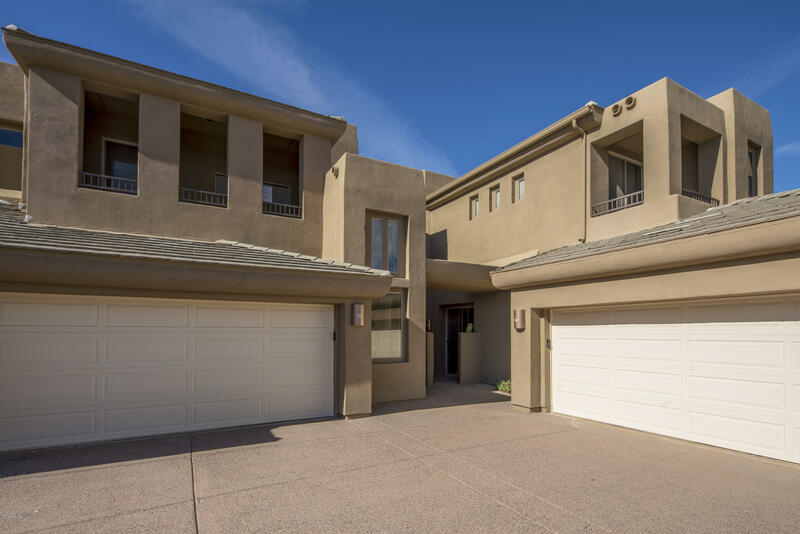 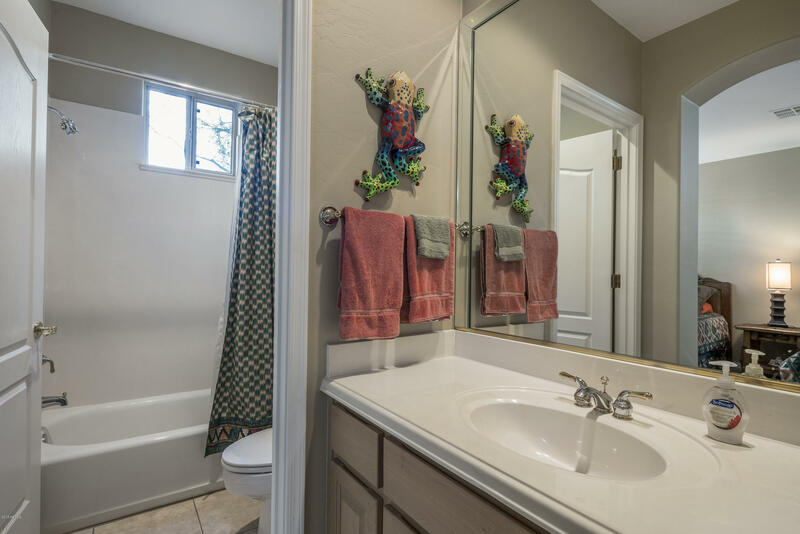 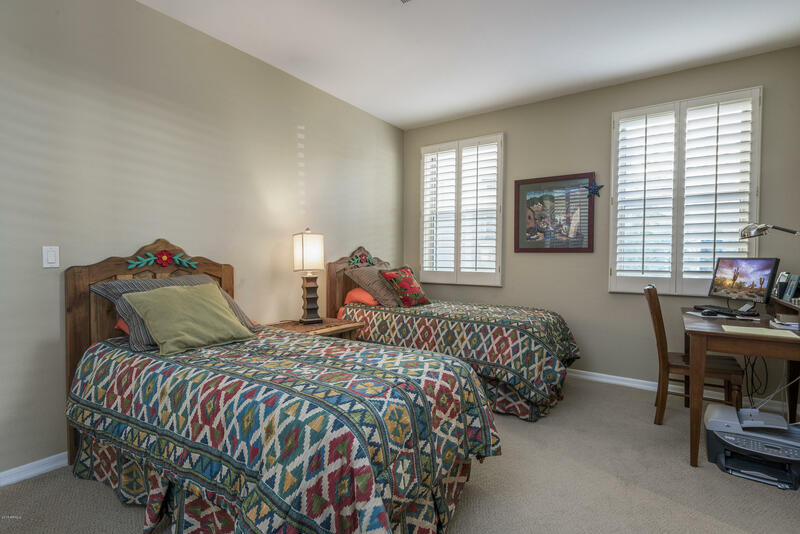 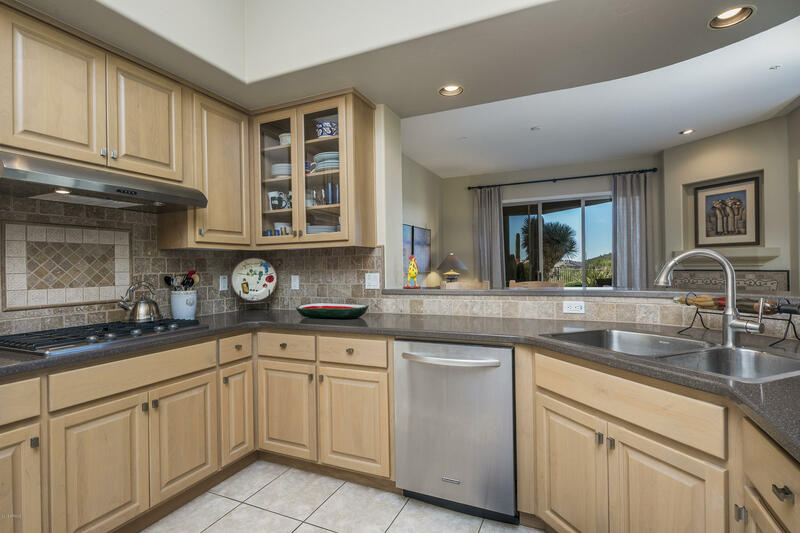 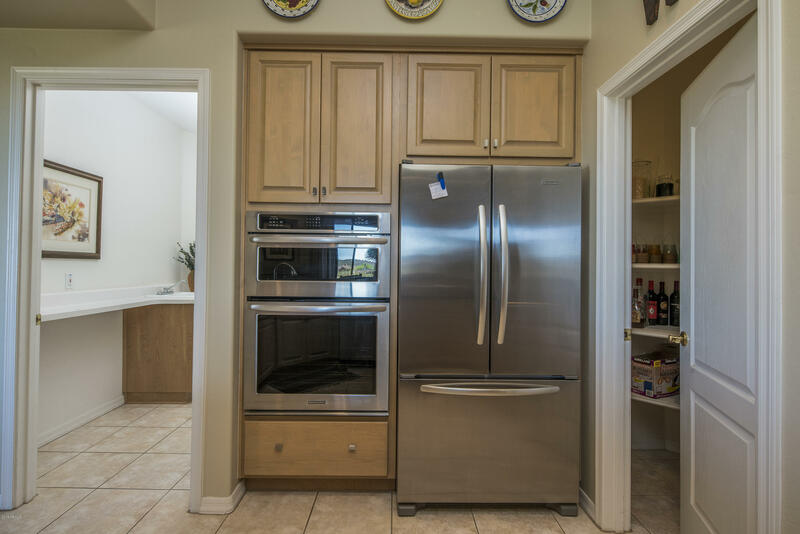 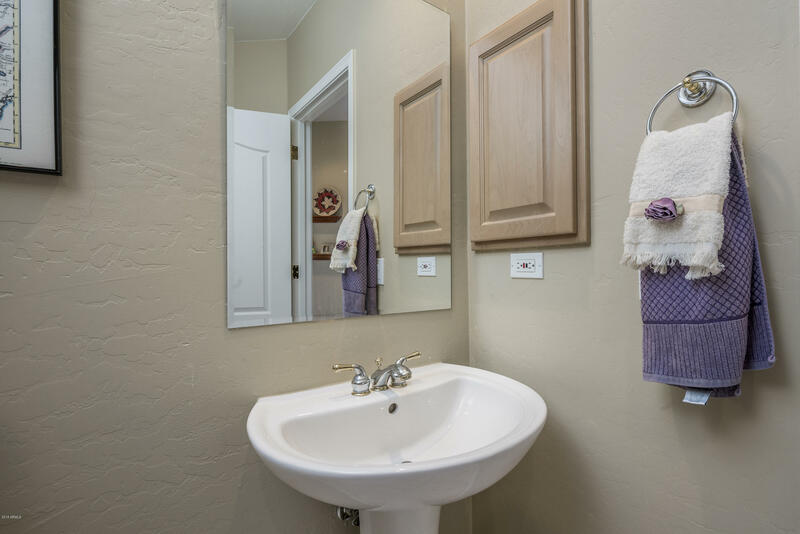 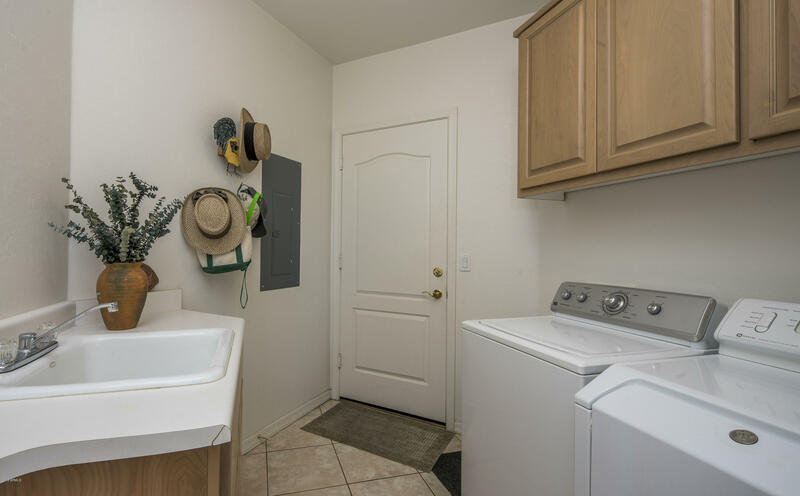 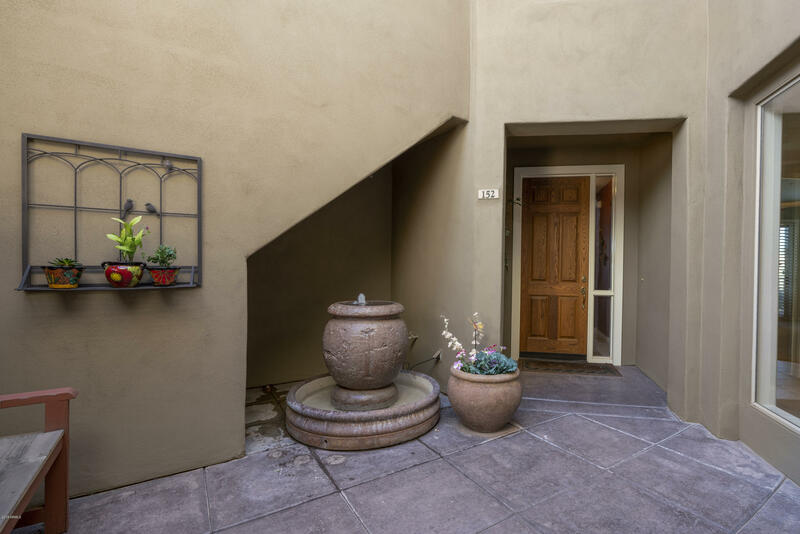 Inside, lots of nice updates like, newer SS KitchenAid 5 burner cook-top, 3 drawer refrigerator, dishwasher and microwave, tile back-splash, Massive walls of windows to enjoy the Arizona sunshine, and elegant touches like customized window treatments and tile, and in-laid carpet. 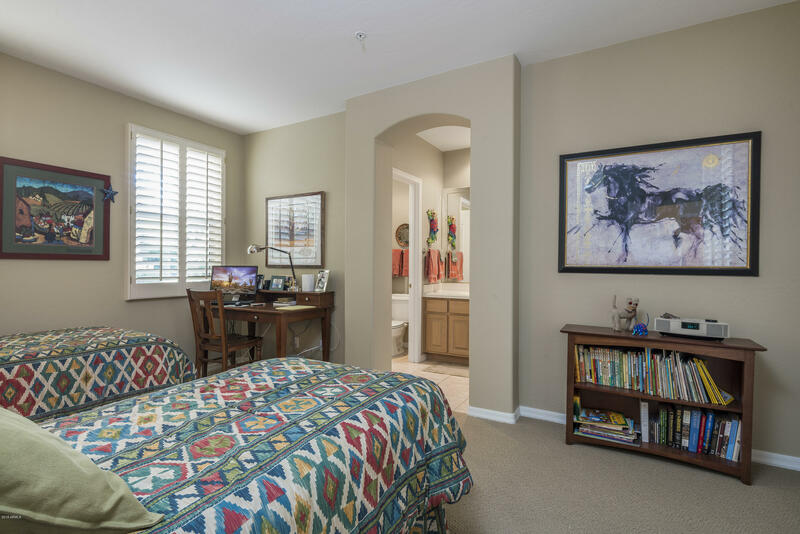 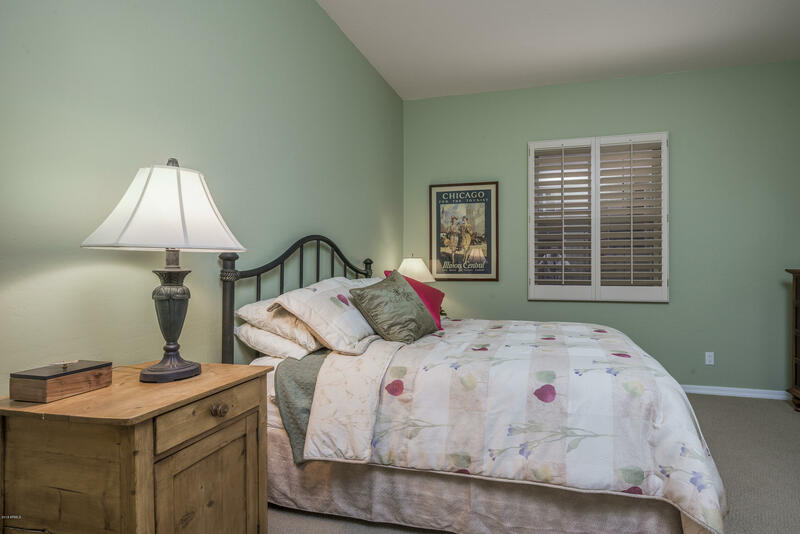 Elegant bedroom suites are spacious and provide for warm hospitality for guests and family, alike.